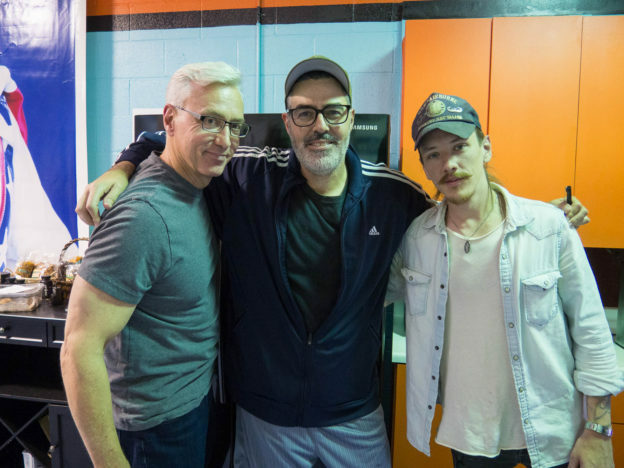 Adam and Dr. Drew welcome fan Jamieson Mundy on the show and they open with Jamieson sharing his story with Adam after recently sharing it with Drew in a social setting. Starting from his roots in Kentucky, Jamieson tells his story of working on questionable sides of the law before eventually getting into college and working in various sectors of technology. As the show winds up, Adam & Drew turn to the phones and speak to a few different callers. This entry was posted in Podcast on October 16, 2016 by Chris Laxamana.